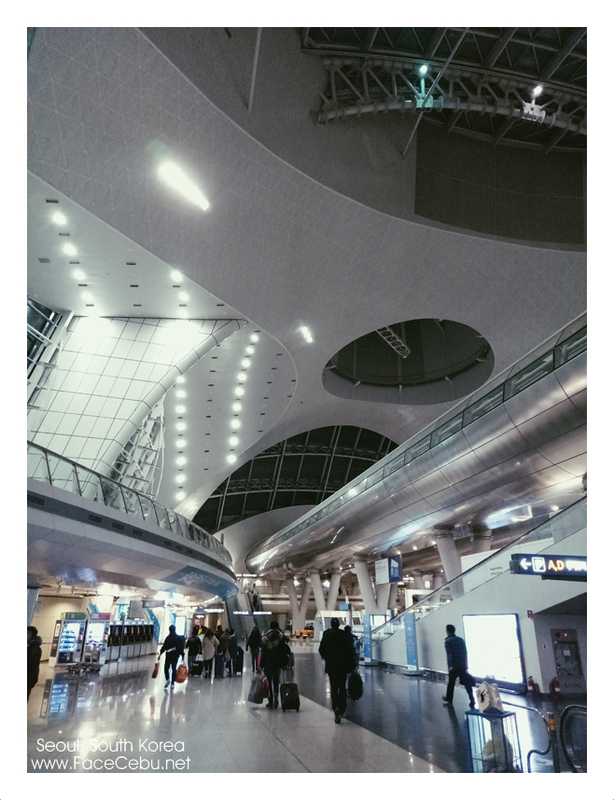 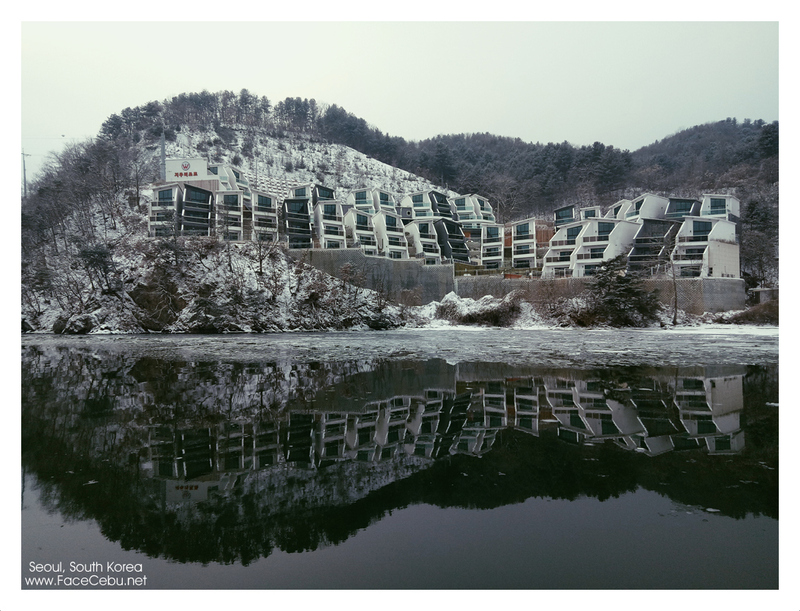 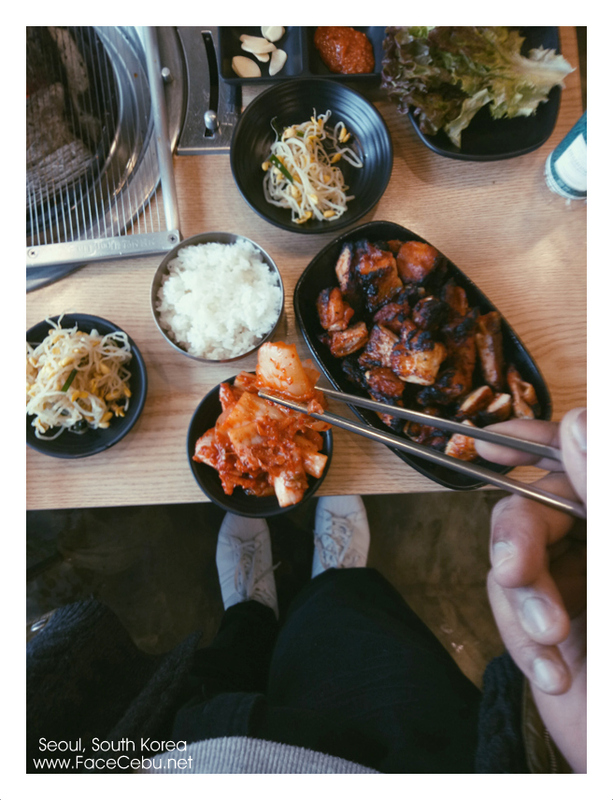 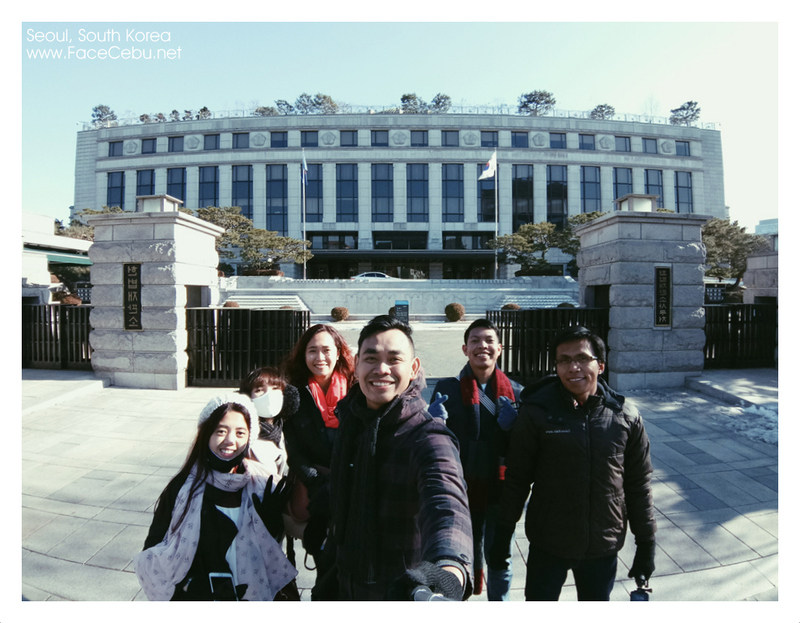 If you wish to experience a futuristic city with fashionable people but yet traditionally inclined to live with some palaces and temples situated in the center of the metro, then you should go to Seoul. 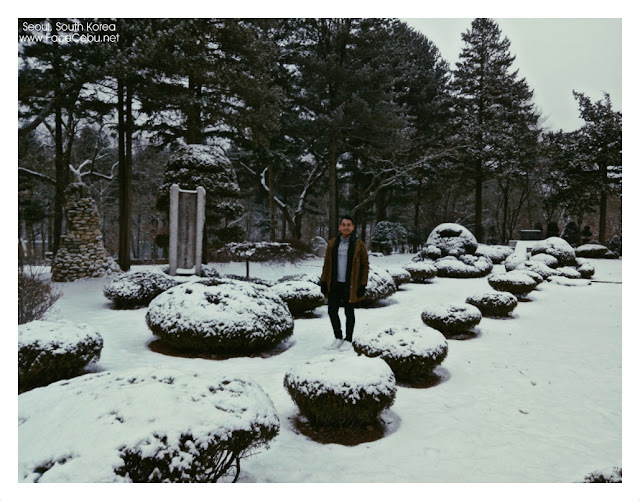 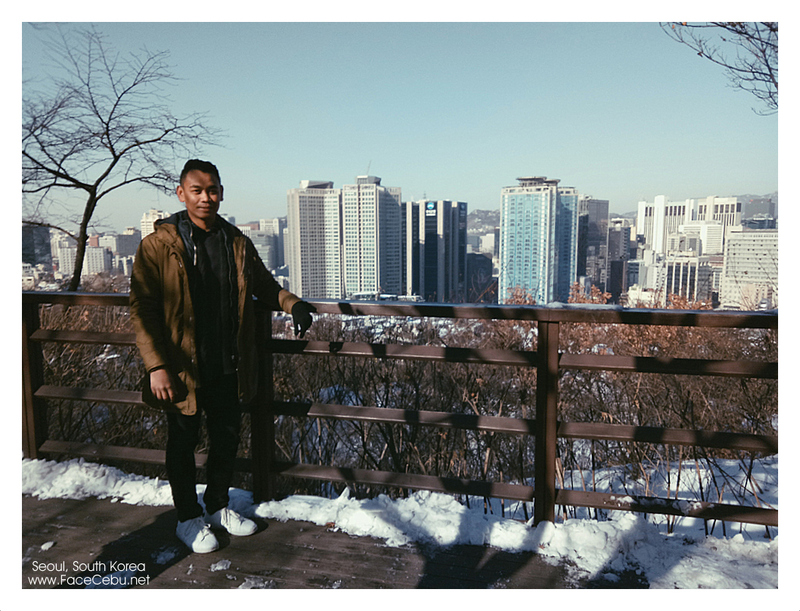 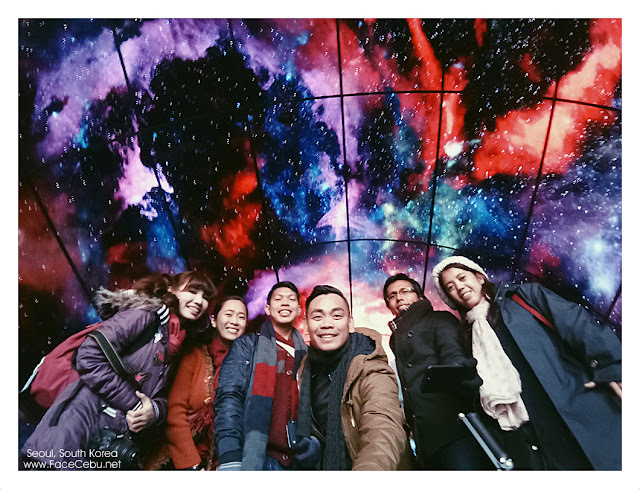 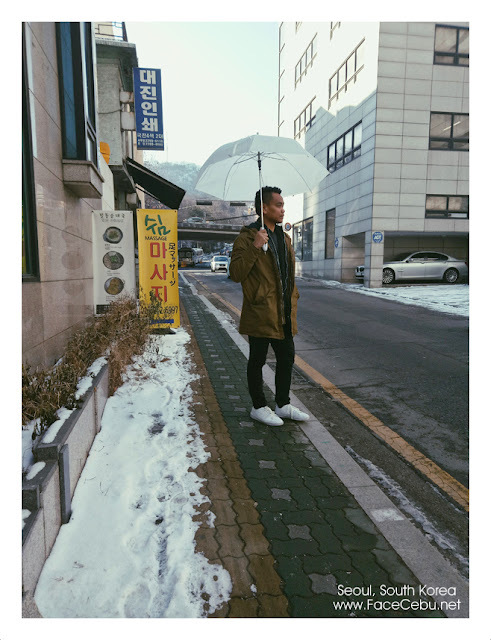 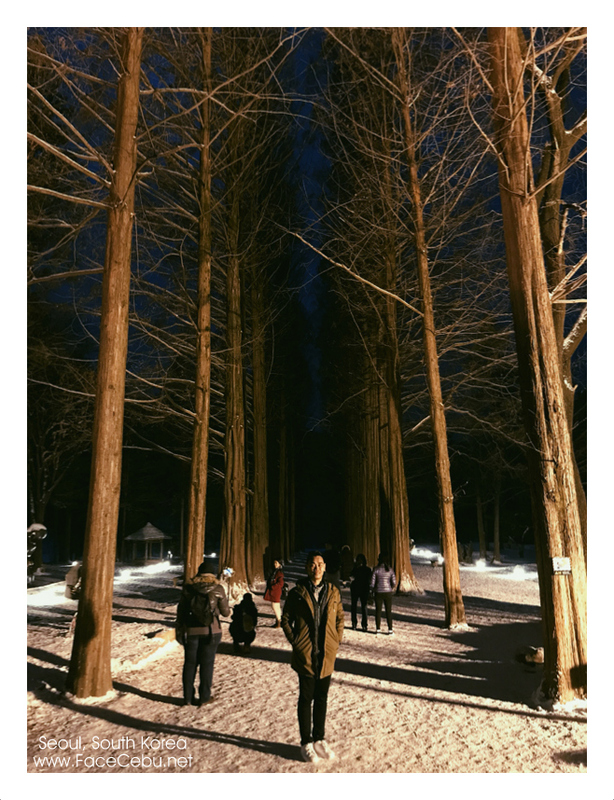 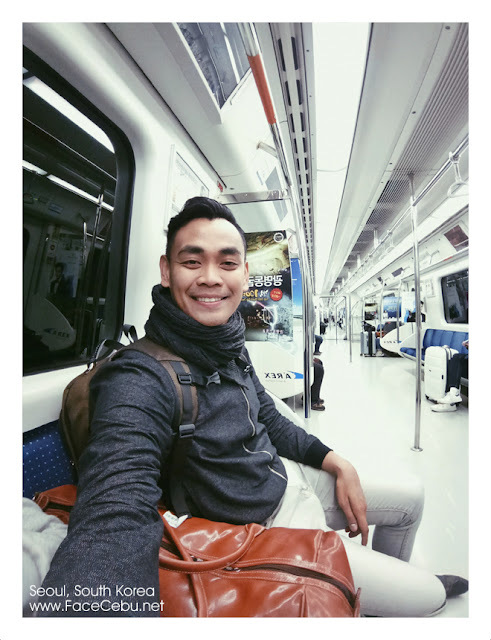 Together with five other officemates and friends of Timex Philippines, we enjoyed a short yet sweet and cold stay last weekend in Seoul, South Korea. 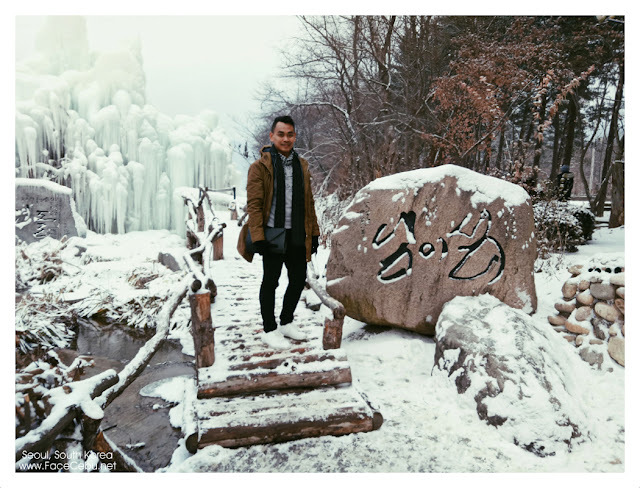 It was then very memorable with the help of Oppo F3 Smartphone which lasted very strong even in a negative temperature weather. 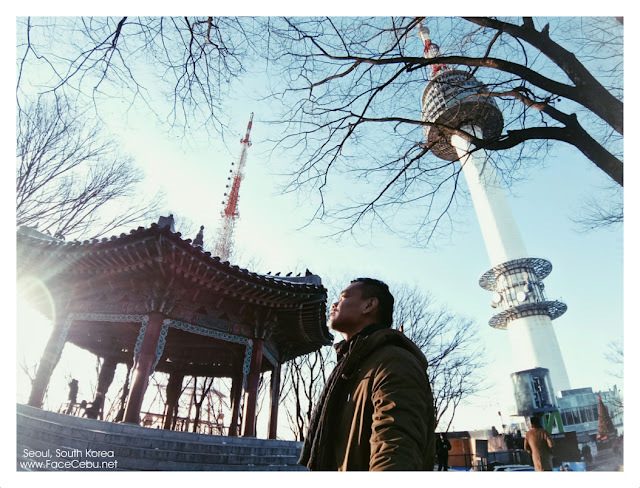 For me, Seoul is more than just k-pop. 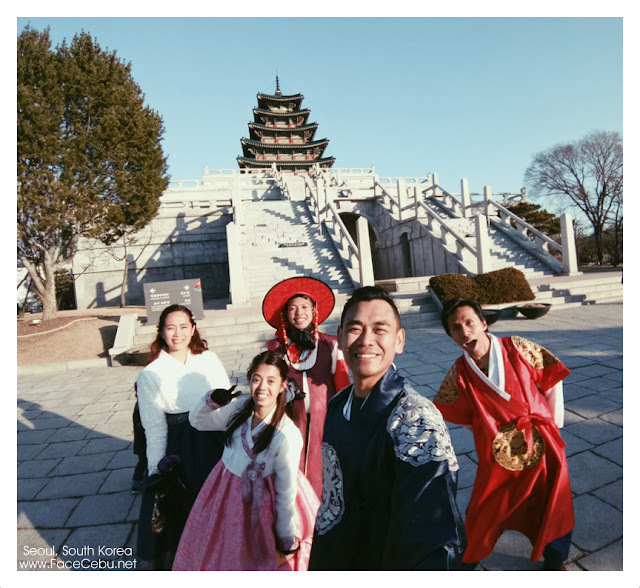 Aside from the world-famous Korean Pop fever, South Korea has a lot to offer to all Tourists and Locals most especially in the 5th most populous city in the world, Seoul. For the first time, I was thrilled to witness a number or thousands of ice crystals as they fell down in the warm soil of the earth. Snow is different from rain for some various reasons. 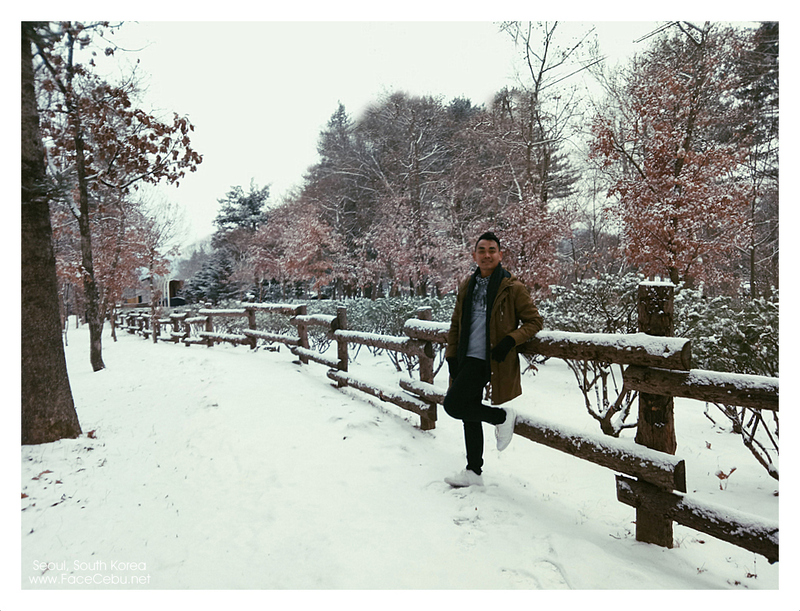 I agree with Kahlil Gibran, "Snow beautifies everything it covers". And that's how Seoul became magical to me. 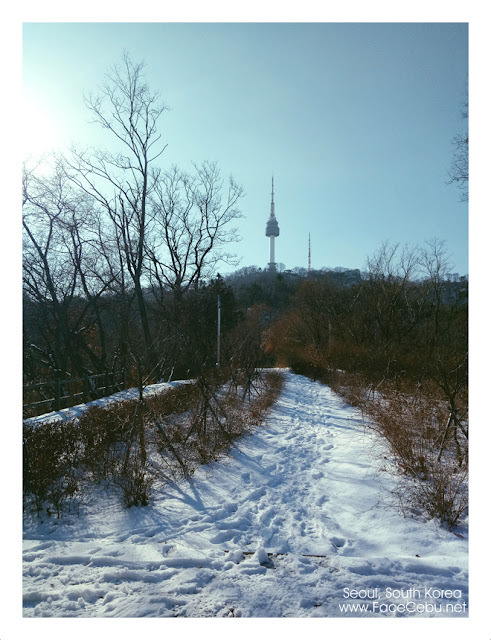 With our 3-day stay in Seoul, It seemed that I lived there for a week already. 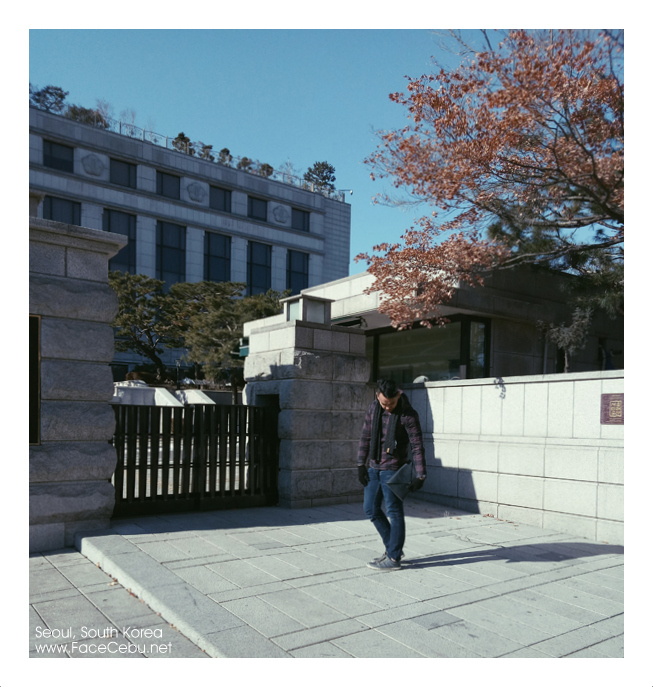 We stayed at DH Myeongdong Guesthouse which is by the way very hospital and accommodating. 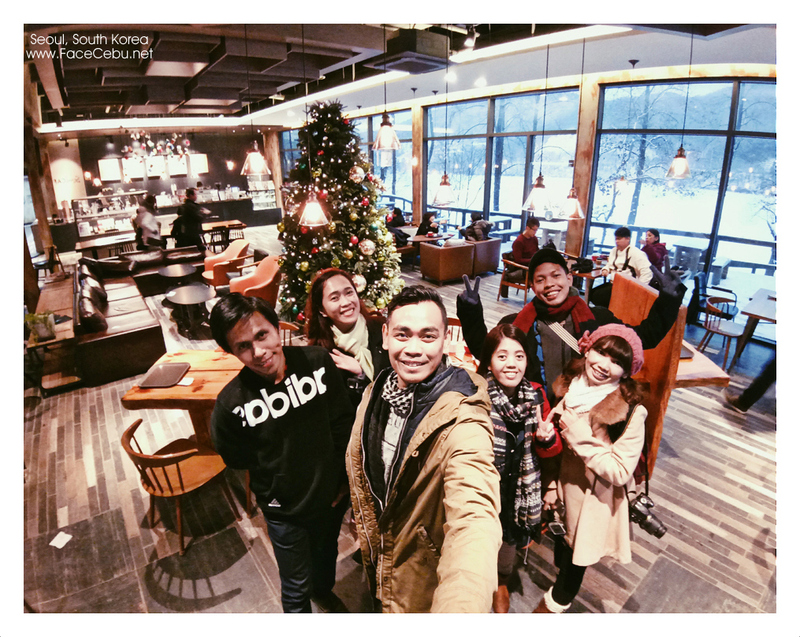 They got free breakfast and can assist you to wherever you're planning to visit. 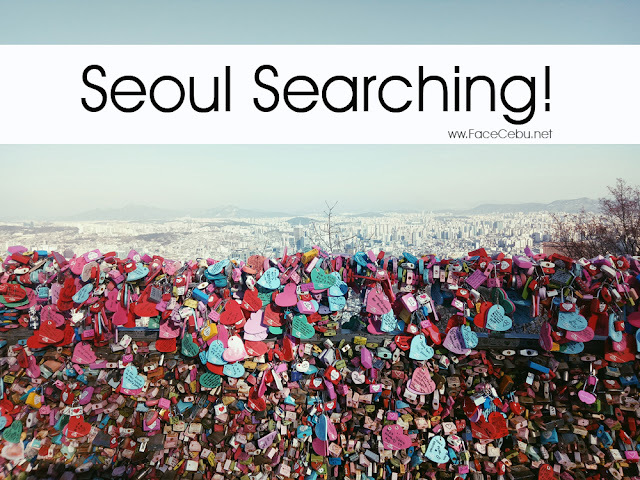 The hostel is just a 10-15 minute walk going to Myeongdong Subway station so the commute is not a problem. 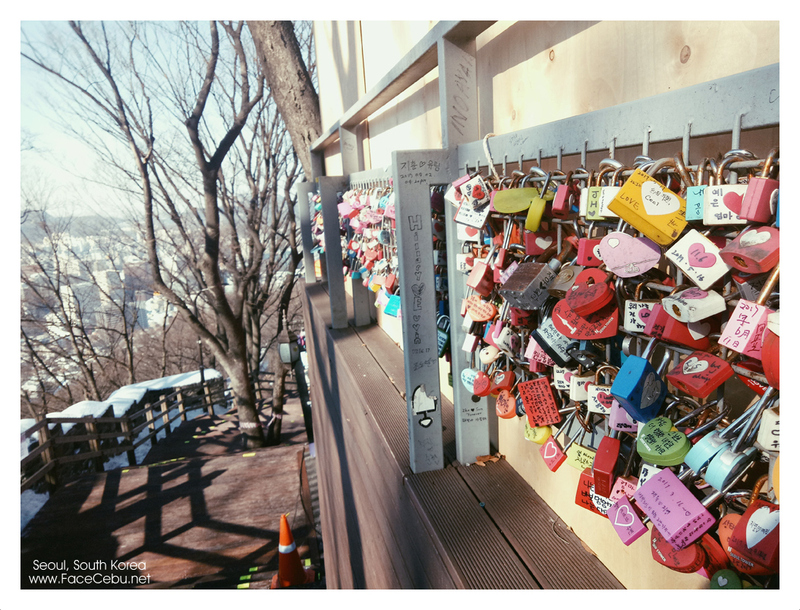 And of course, a picture paints a thousand words so I'm presenting to you some amazing and magical photos of Seoul. 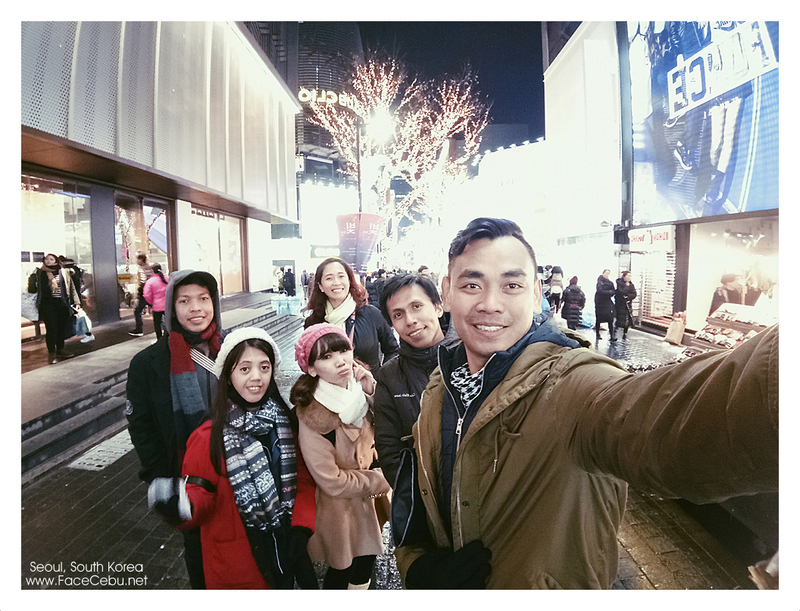 While my friends' smartphones went dead during our cold stay in Seoul, my very own Oppo F3 did a very good job. 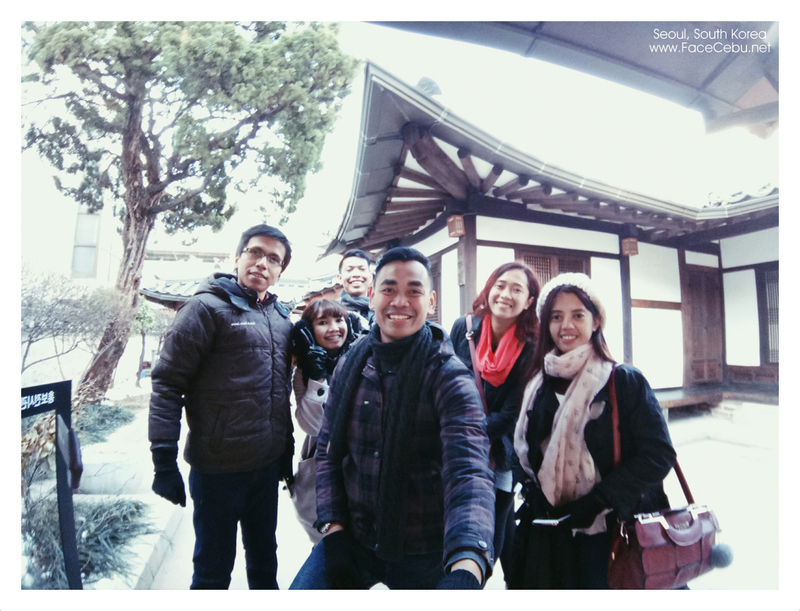 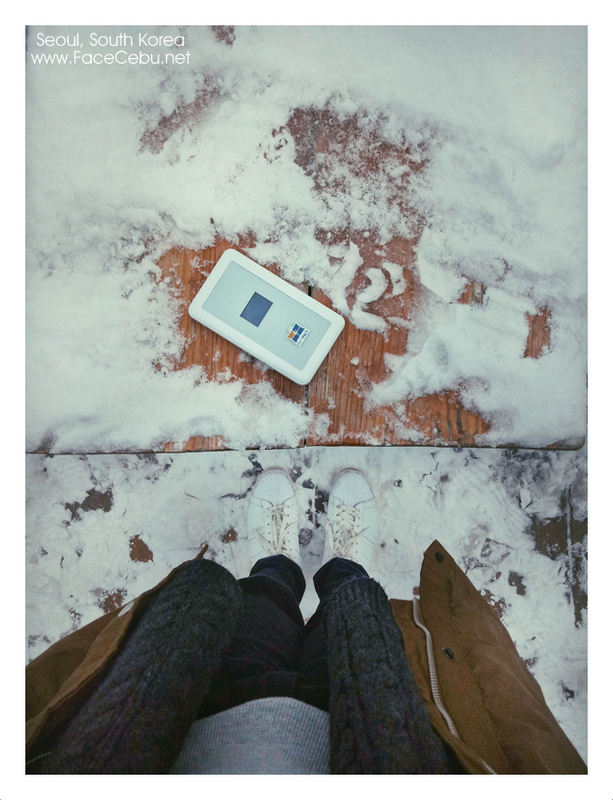 It was our source of selfies, groufies and even panorama and landscape photos. 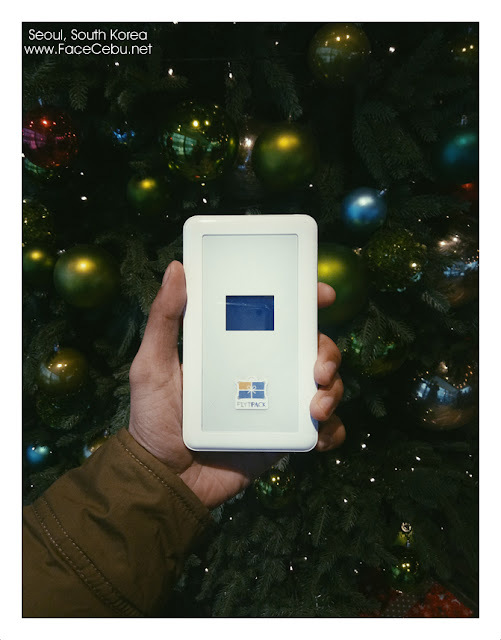 It is indeed a recommended phone. 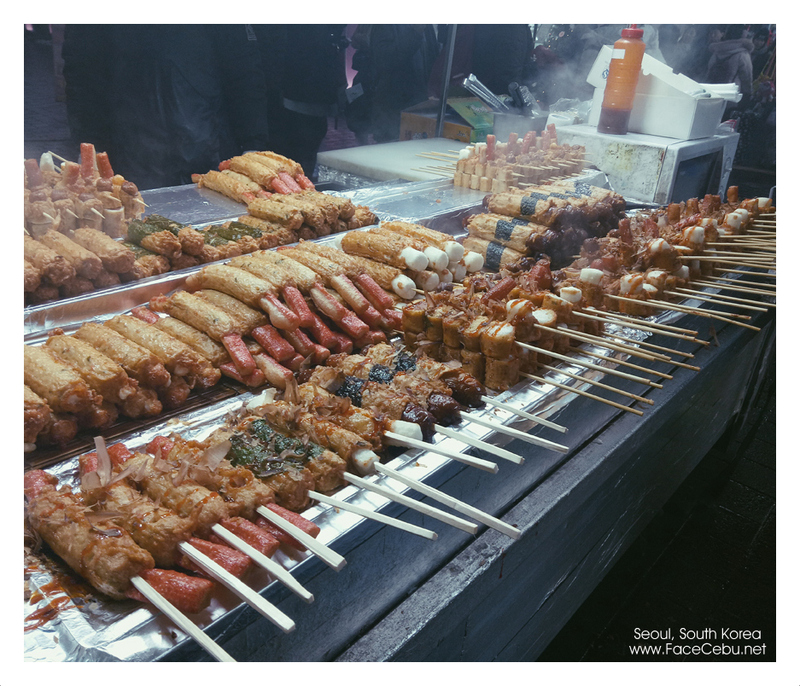 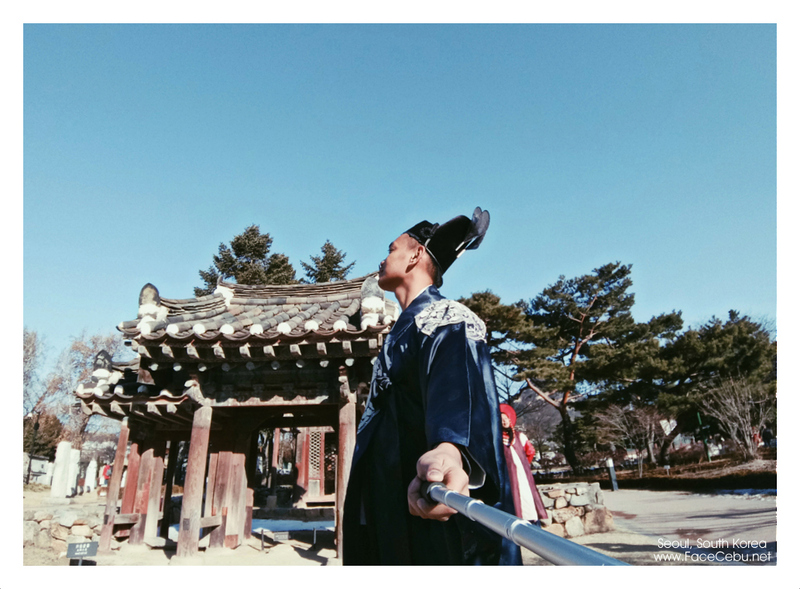 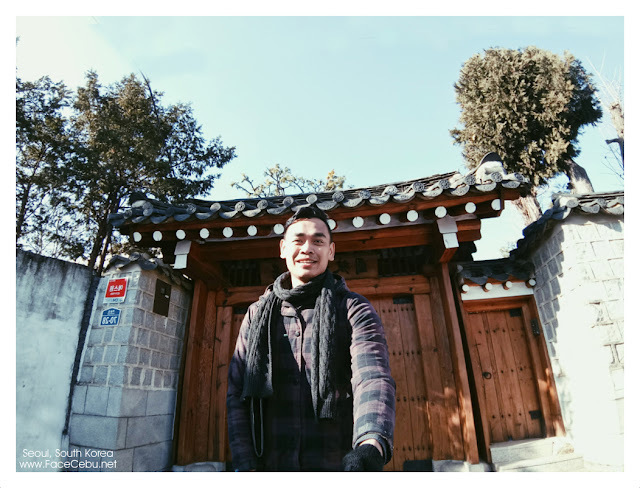 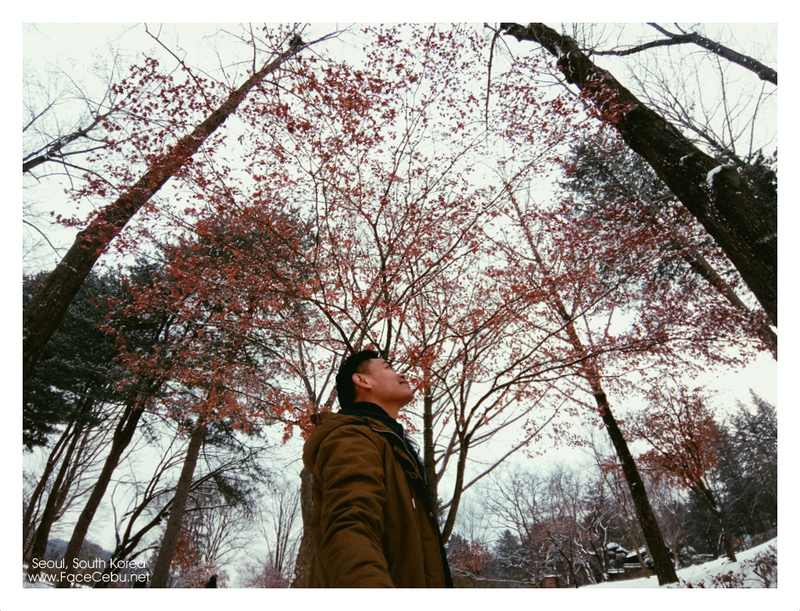 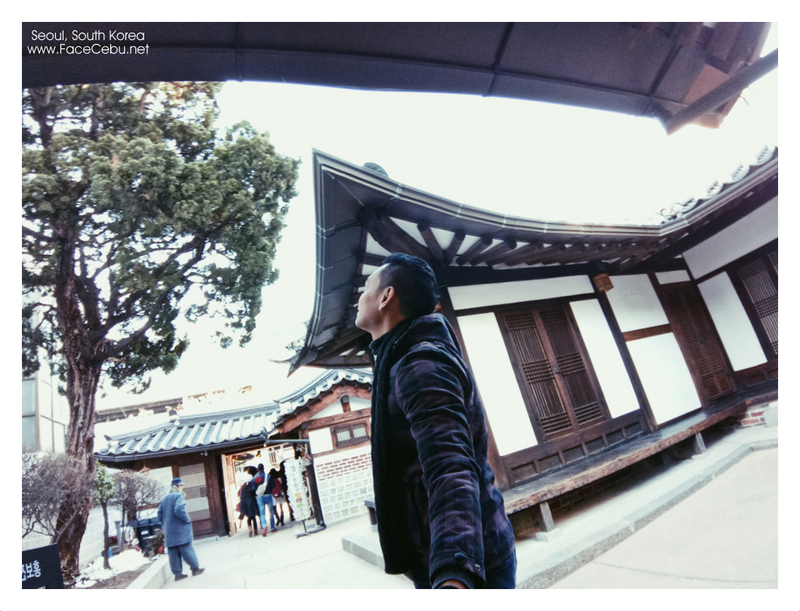 So, here are some Magical shots taken by Oppo F3 in all our Seoul Destinations. Travel Blogger pose again, sorry! 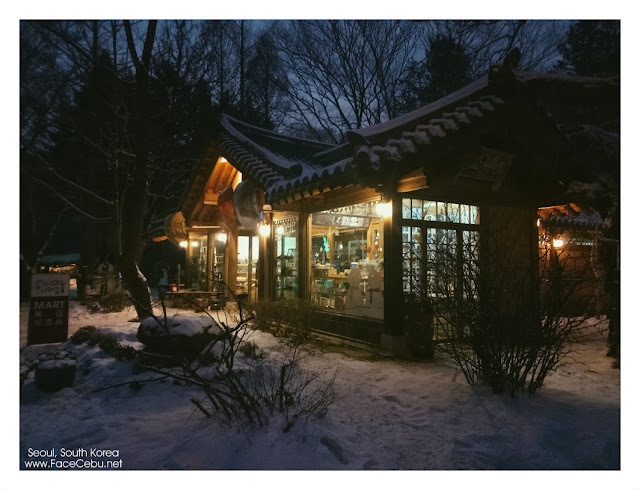 Once arriving at the ferry wharf, proceed to the ticket booth to buy your "Entry Visa" to Nami Island which costs KRW8,000, which includes a ferry to and from Nami Island and, of course, entry to Nami Island. 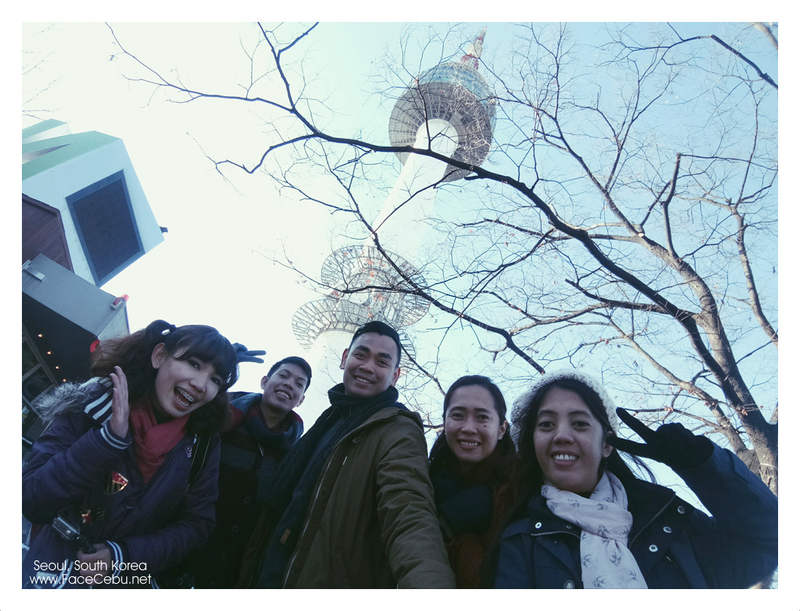 How to get connected while in Seoul? 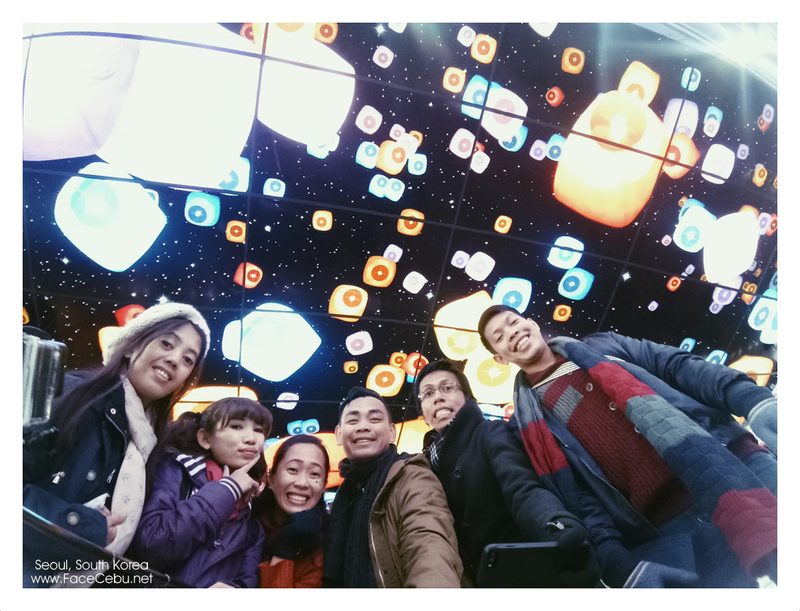 Our #FaceCebuTravels won't be special without the help of FlytPack, our global travel buddy. 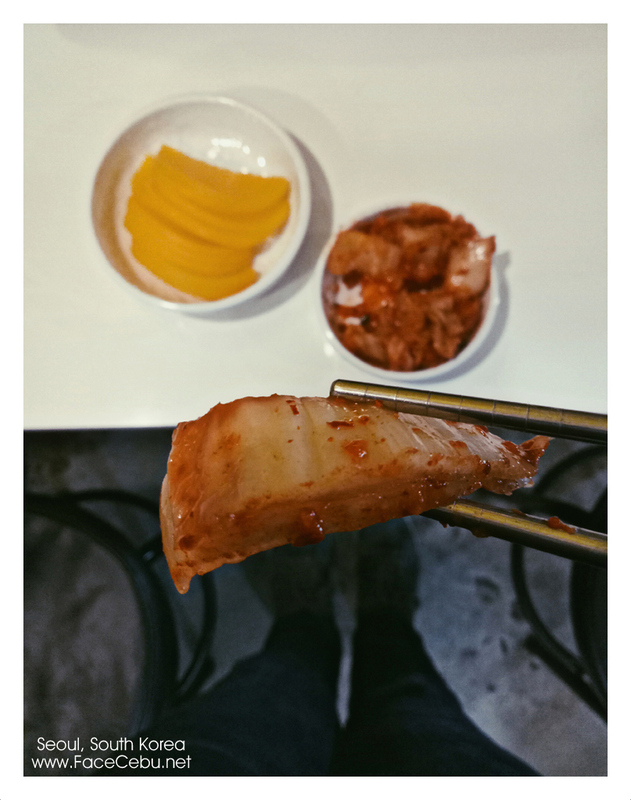 They are now open in their Cebu branch. 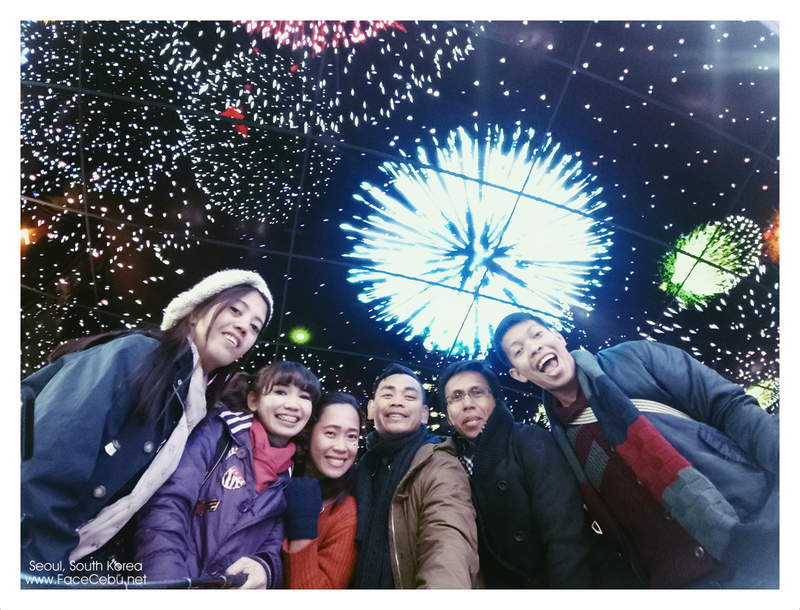 Book at flytpack.com or visit at Unit 10E, Avenir Building, Archbishop Avenue, Cebu City.